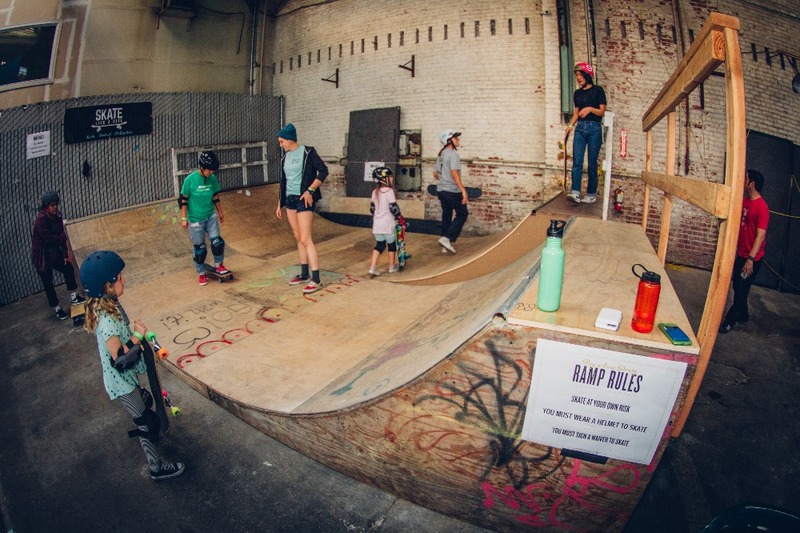 Help us build a skate park! 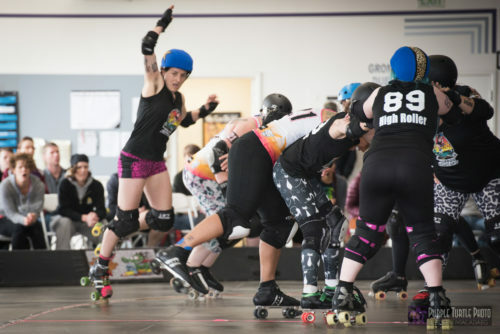 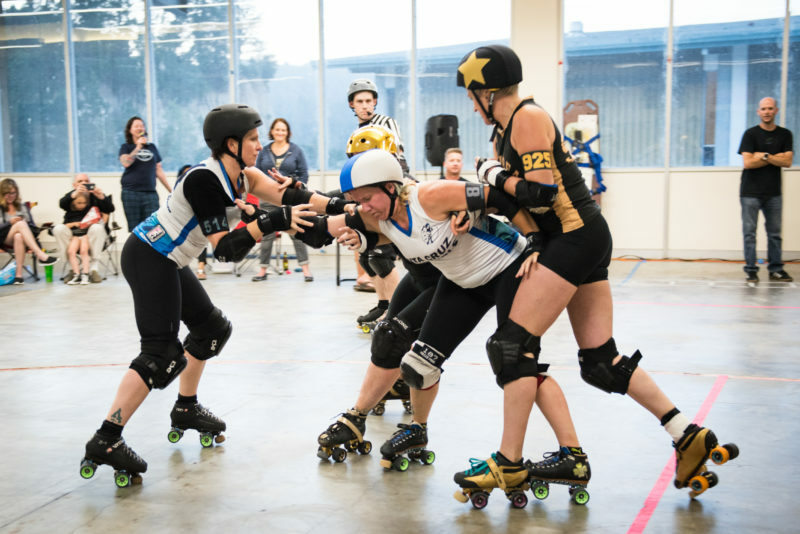 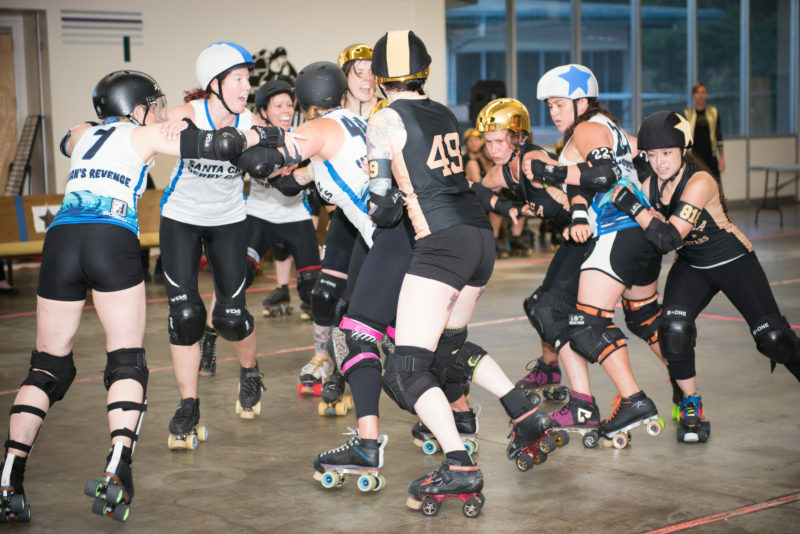 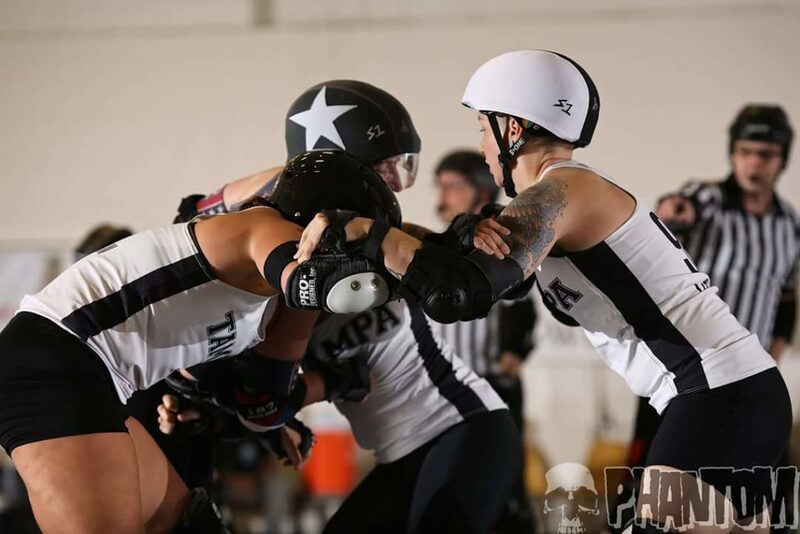 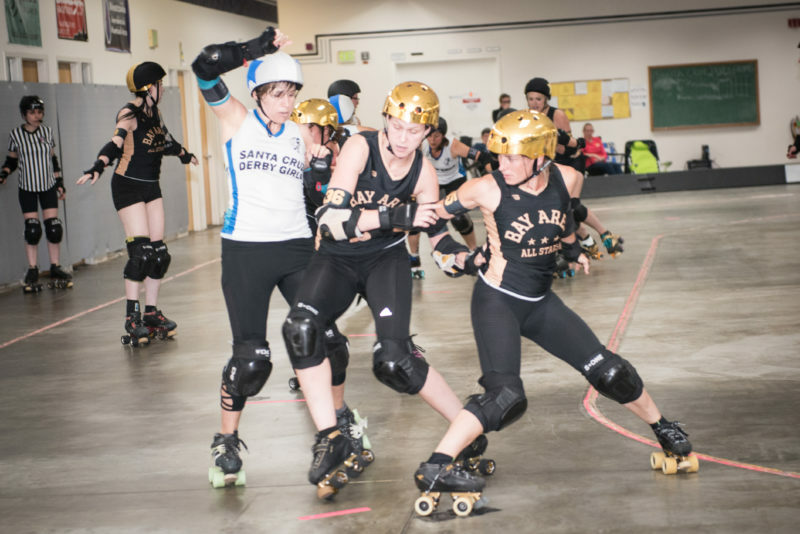 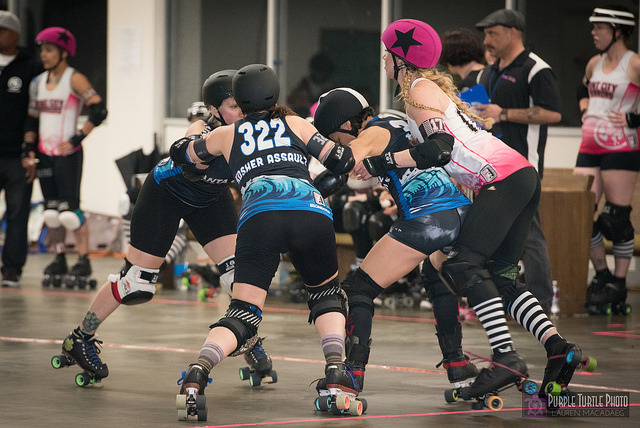 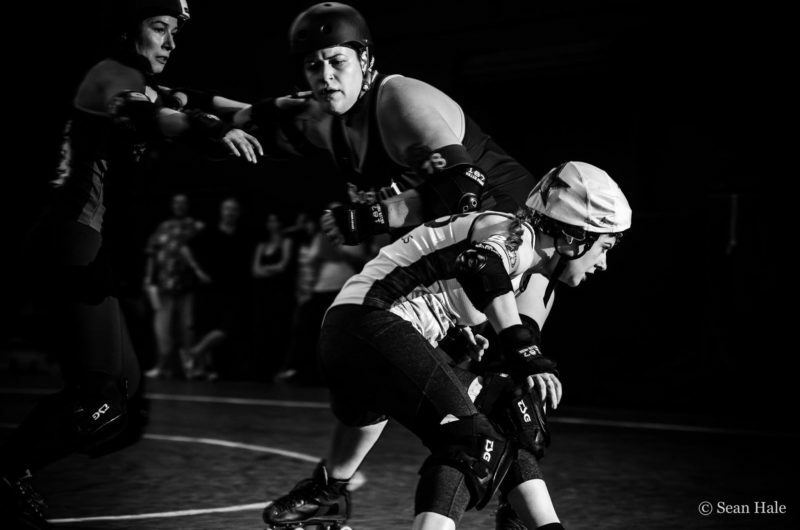 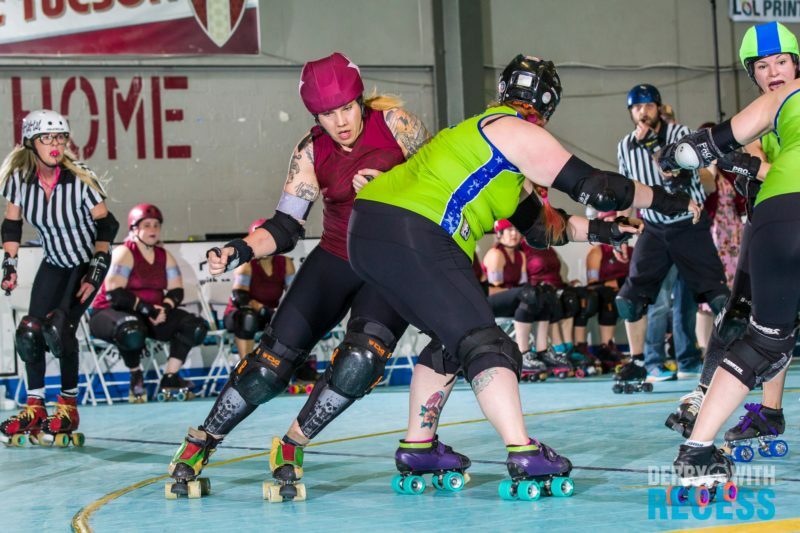 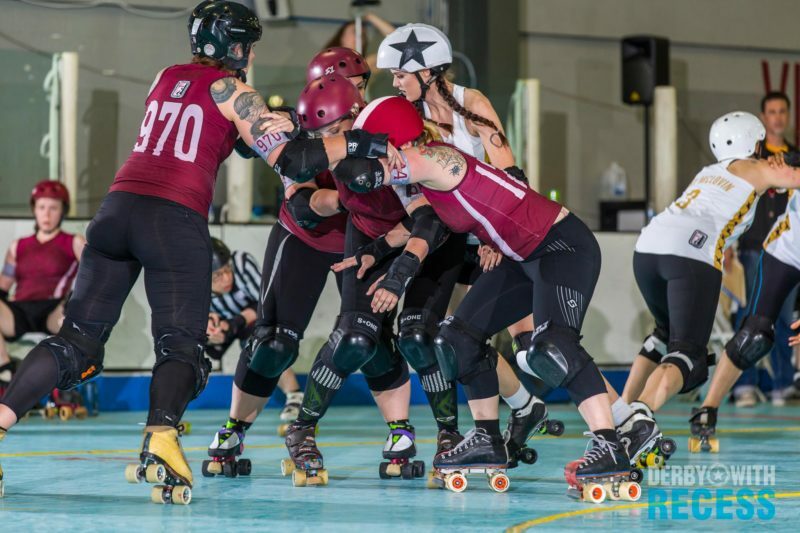 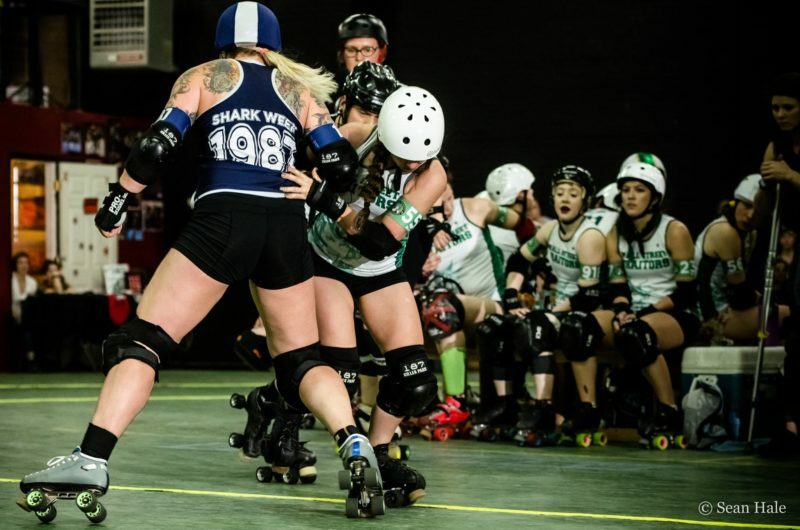 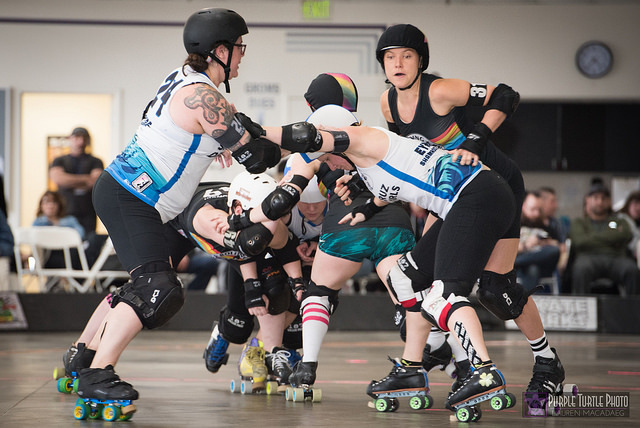 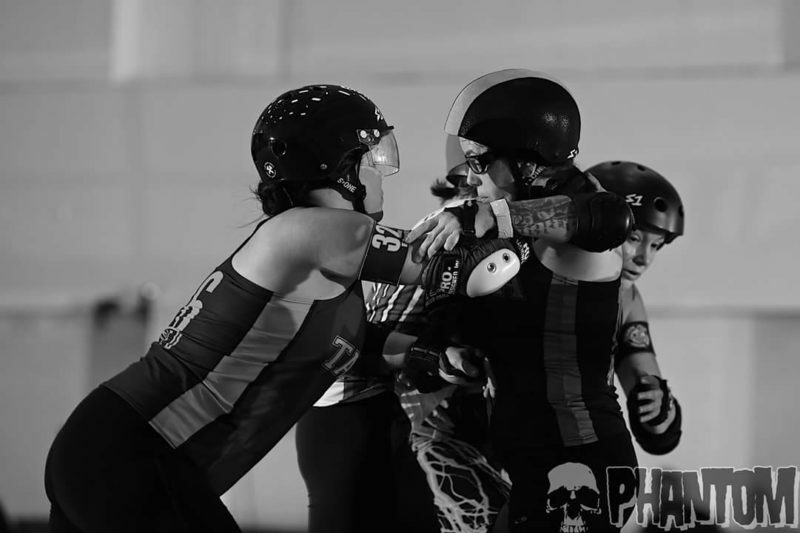 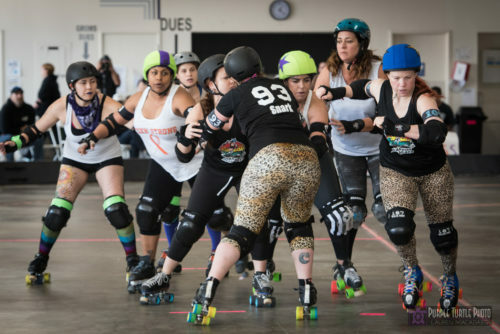 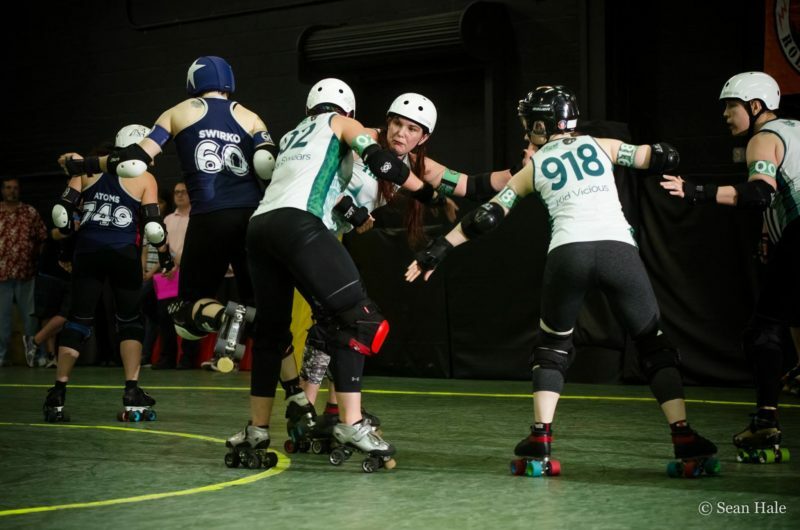 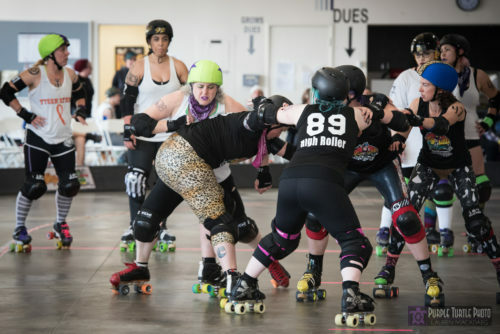 Bay Area Derby (BAD) is not just about skating in circles on a flat track. 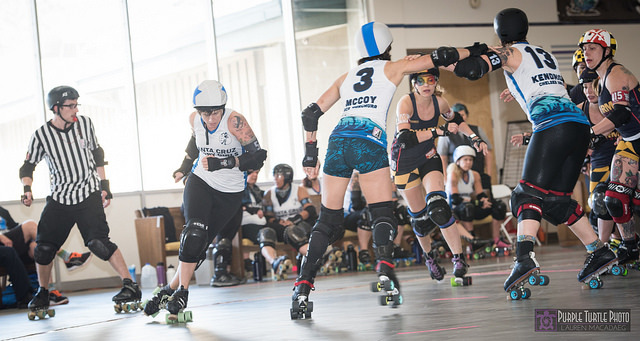 We like to do flips, twists, grinds, stalls and slides on ramps too. 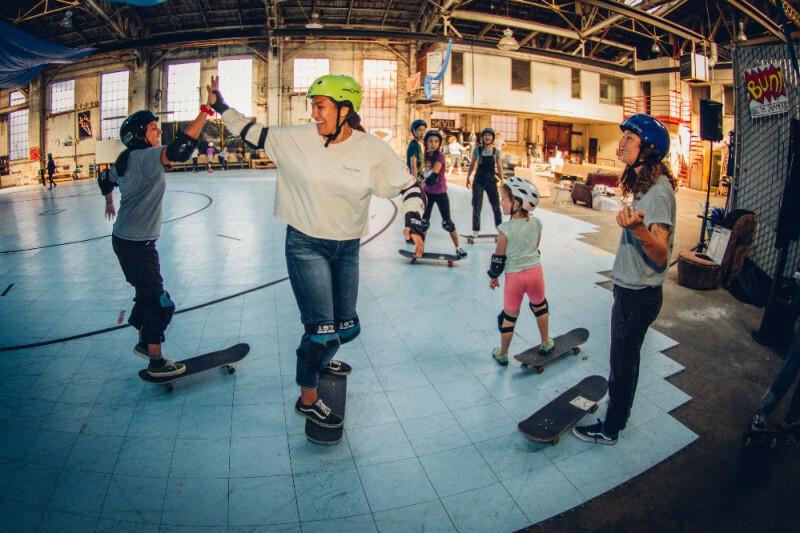 BAD recently teamed up with Skate Like A Girl , a unique local and international organization that teaches skateboarding while promoting social justice, and now we have an opportunity to build our own skate park… but we need your help! 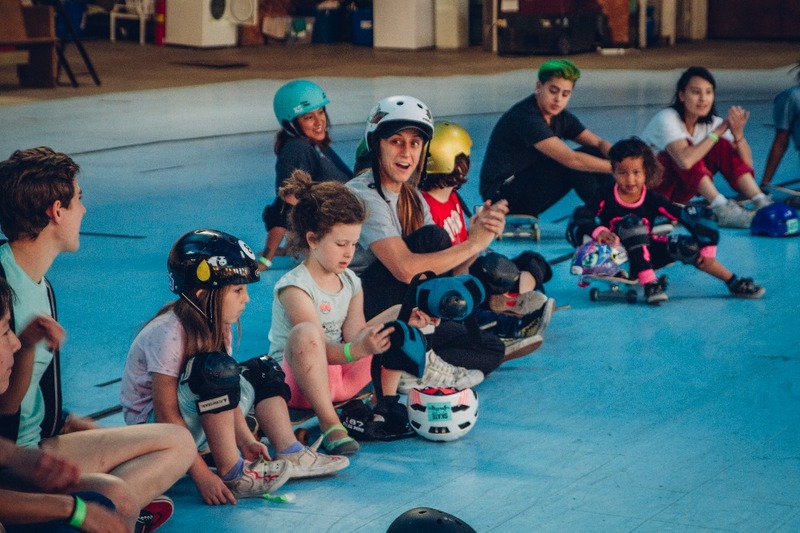 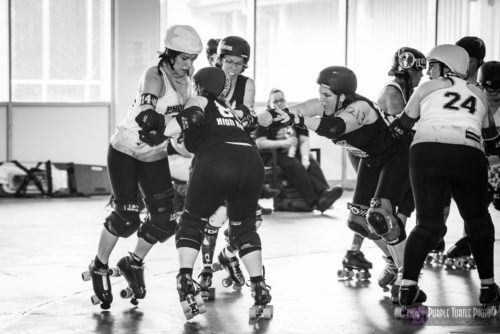 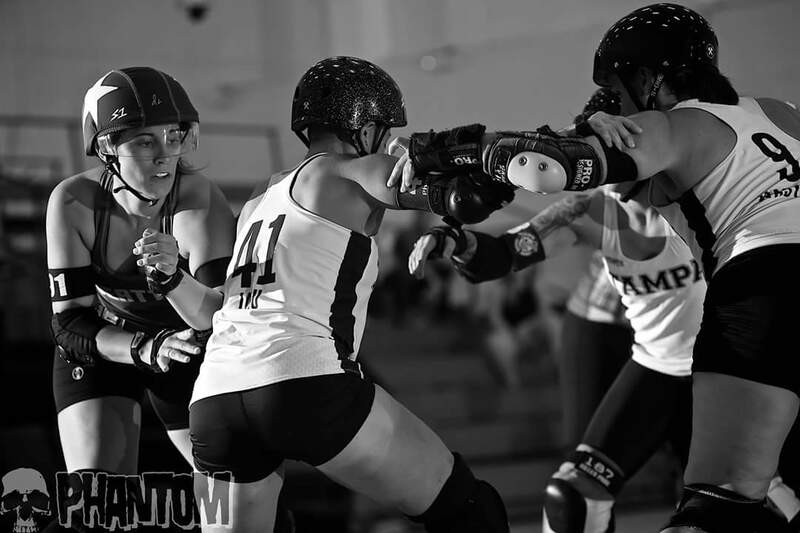 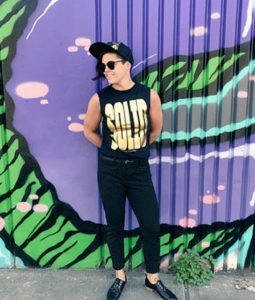 Together, Bay Area Derby + Skate Like A Girl wants to provide a safe space for girls and women (cis, trans, female-identifying and genderqueer) to promote their personal growth, athleticism, leadership and empowerment through skateboarding and roller skating programs. 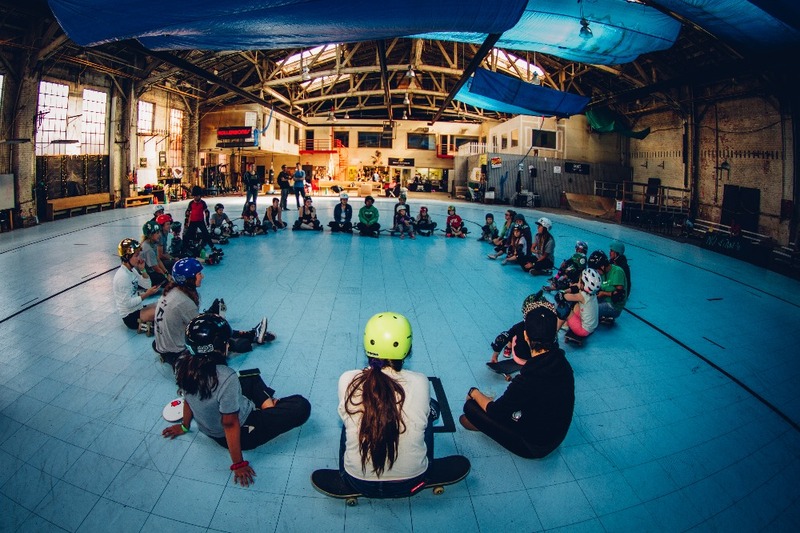 Now imagine what we can do with a whole skate park! 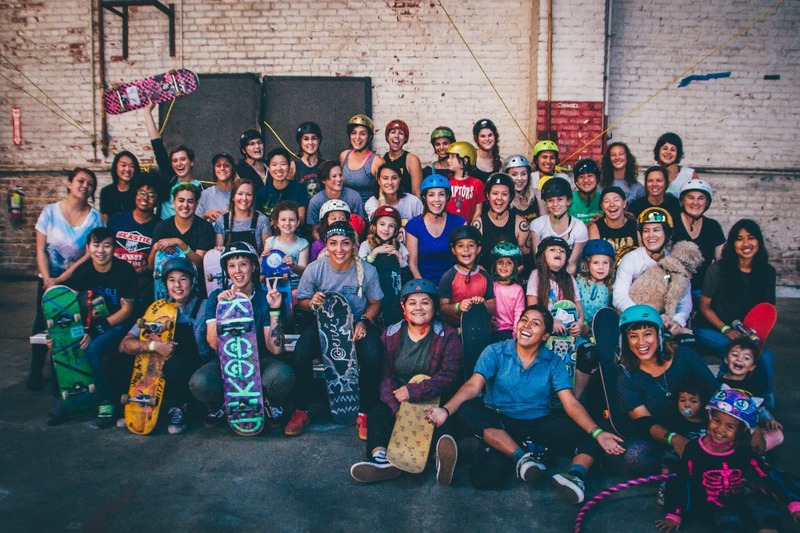 We are accepting donations of any monetary value to build this amazing park! 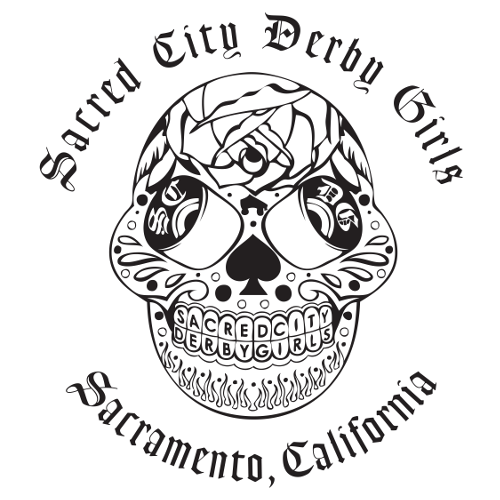 Visit our GoFundMe to make a donation. 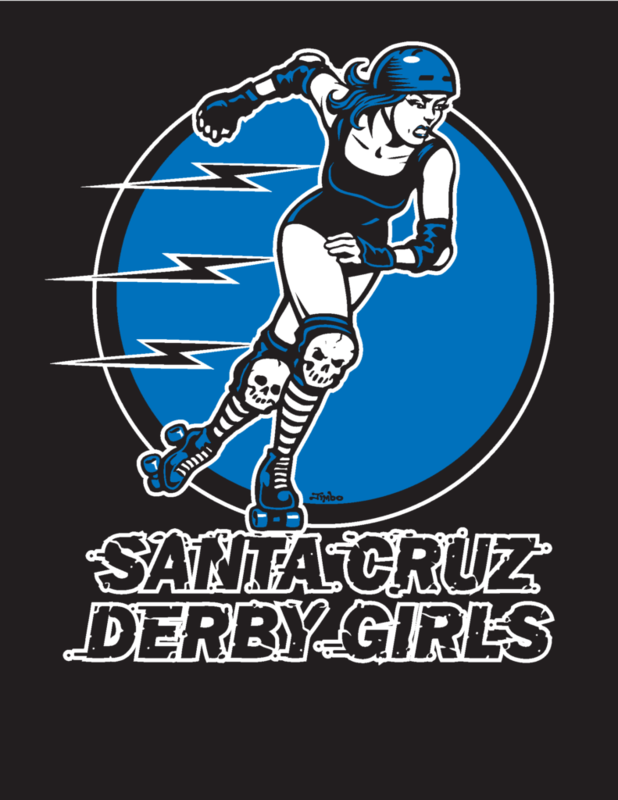 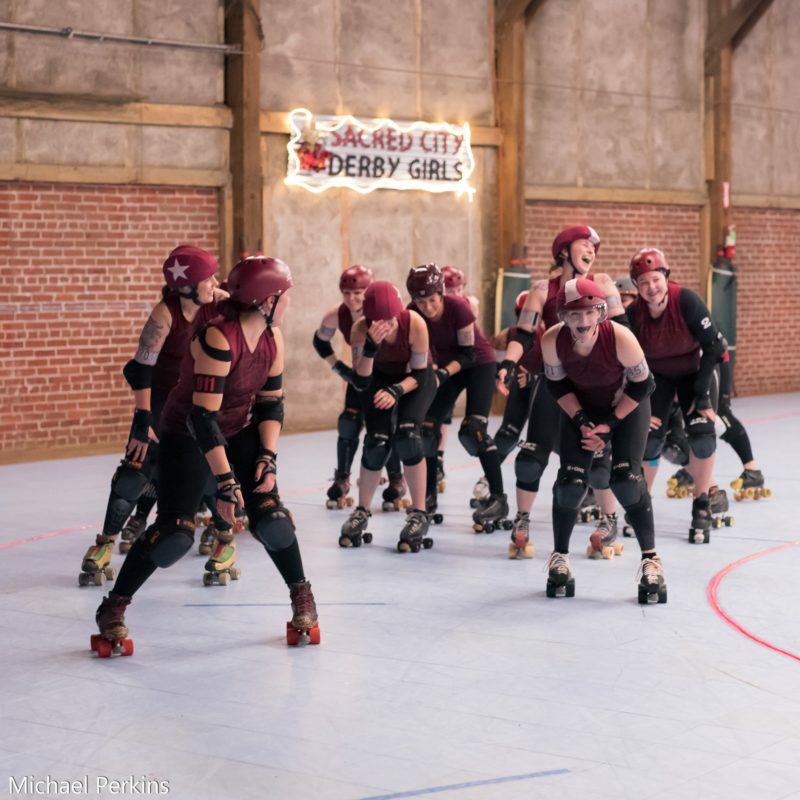 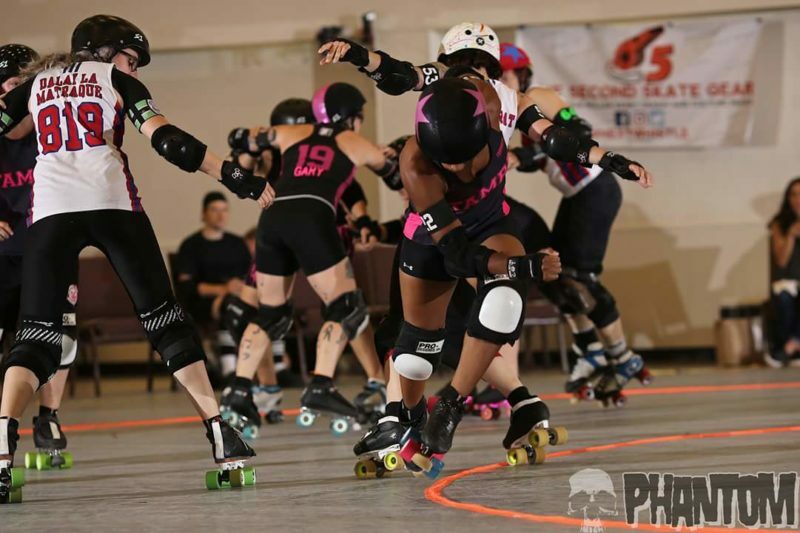 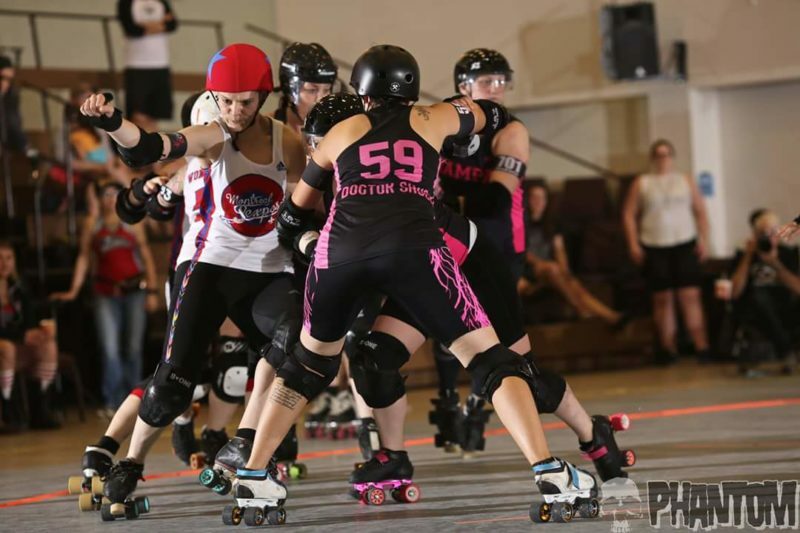 Thank you from all of us at Bay Area Derby & Skate Like A Girl!